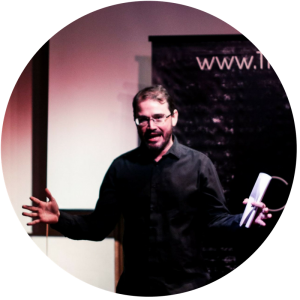 We bring improv training to organisations in Asia. How can your team benefit? What is Improv? How is it Applied? Improv is a style of unscripted theatre where the entire performance is created spontaneously by the players – from story and dialogue to characters and actions. The success of each performance comes from rigorous practice that moulds individuals into a solid team: supporting each other onstage, dealing with unexpected twists and communicating in a clear, compelling and relatable way. The principles of good Improv can be applied to a variety of business situations, detailed in numerous publications including like Forbes, FastCompany and even Zendesk. In a business context, Improv can be applied to collaboration, problem-solving and communication. 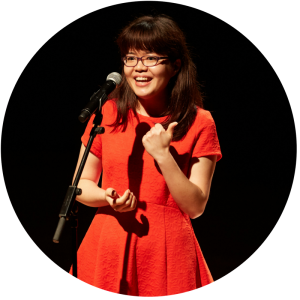 Yun Qing is a serial entrepreneur and improv performer. She runs the Singapore Improv Listing. Darren has been training and performing for five years across six countries. Recent clients include Expedia, BTS Consulting, and Singtel’s Unframed Incubator. 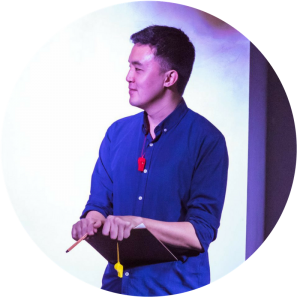 Before he moved to Singapore, Prescott was Creative Director at Baltimore Improv Group, and CEO of of Baltimore Green Construction. Want to make comedy healing and meaningful? Belina Raffy is back, this time with her signature course Sustainable Standup: Stand up. We bring applied improv to organizations in Asia. Get in touch hello_@_improv.asia.